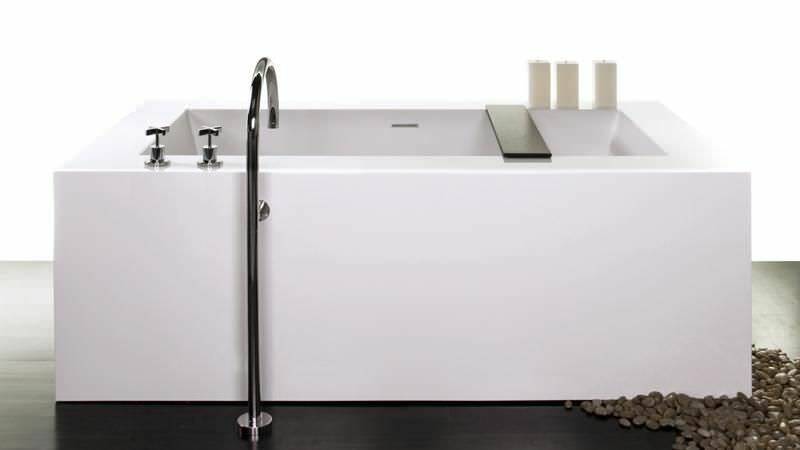 From the CUBE collection, this bathtub model displays 4 distinct sides. 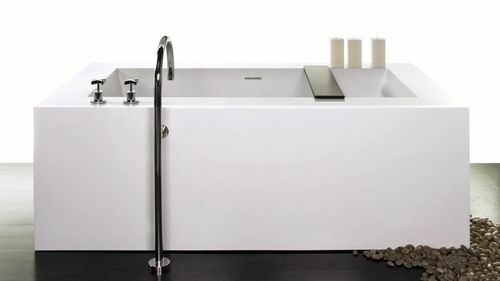 As spacious as it is luxurious, 2 users can completely submerge their bodies when bathing and each have their own backrest for ultimate comfort. Manufactured with WETMAR BiO™, an ultra-resistant composite material, this model comes in a True High Gloss™ or matte white finish.